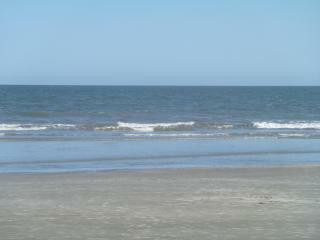 I have been vacationing on Hilton Head Island for the last twenty years. I invite you to stay in my home away from home and see what keeps bringing me back! This condo is fully equipped with everything needed for a peaceful escape regardless of the season.